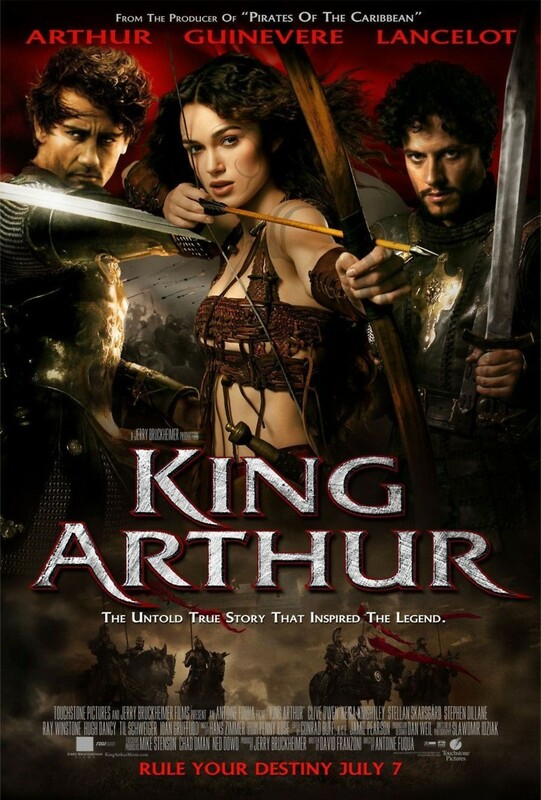 A retelling of the well known story, “King Arthur” shines a new light on a somewhat unrealistic story, lending it credibility and portraying how the story may have gone in the real world. In 5th century Europe, the Roman empire has done its fair share of conquering, and has acquired everything in its wake; including Britain. They find that the Samatian warriors are an efficient group, and force them to fight in their cavalry. Led by Artorius Castus, Arthur, these future “knights of the round table” find themselves at the end of their service, with just one final job to overcome before enjoying their freedom. As they set out on their final rescue mission, the men will come face to face with some of the most harrowing battles they have seen yet, and will be forced to decide on which side their allegiance stands.